In 1909 Philippines, seventeen-year-old Maristella Garcia has everything a debutante could wish for—a handsome beau, a riverfront mansion, and a promising future—until she’s diagnosed with leprosy and banished to the remote leper colony of Culion. As she adjusts to her harsh new life, she unexpectedly finds beauty and friendship, falling in love with the enigmatic Basilio Flores. But marriage is forbidden between patients, forcing Maristella and Basilio to fight their feelings for each other. When an elderly friend falls deathly ill and asks Maristella’s help in granting her last wish, she reluctantly enlists Basilio. The upheaval this creates in the colony and Maristella’s heart means she must choose between her freedom and a chance for love. A sweet historical women’s fiction novel. 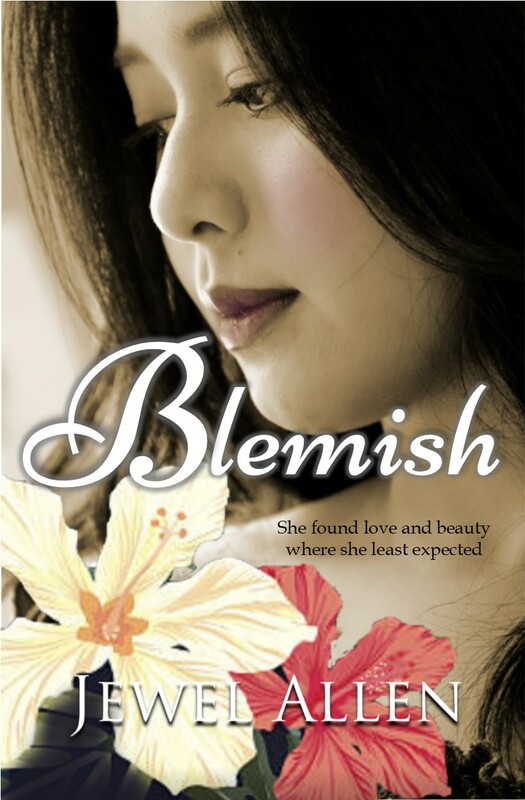 Fans of evocative historical novels by Amy Harmon and Isabel Allende will enjoy Blemish.